Becoming the most walkable city in the nation is the stated vision of the latest draft of the Seattle Pedestrian Master Plan. To some, this vision seems more like a delusion, because 26% percent of our sidewalk network is missing, and every neighborhood has streets of fast-moving traffic that feel nearly impossible to cross. 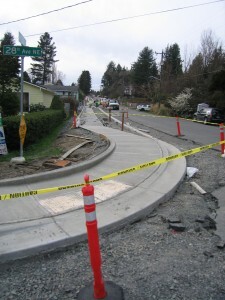 But we’re optimists at Seattle’s grassroots walking and biking advocacy organization, Seattle Neighborhood Greenways. We believe becoming the most walkable city in the nation is achievable. First, we have to acknowledge the magnitude of what we need to accomplish. Completing our missing sidewalk network will cost at least $2.04 billion dollars, using Seattle Department of Transportation (SDOT) estimates. The cost of building all of the crosswalks, curb ramps, and signals that are needed to navigate our streets is harder to estimate, but it’s in the billions of dollars as well. On top of this, the Vision Zero safety program that focuses on fixing the most dangerous streets and making it safer for people to walk is significantly underfunded. At the current rate of funding, completing all this will take hundreds of years. 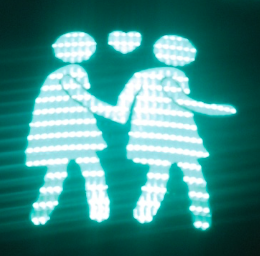 Second, to be the most walkable city in the nation, we also need go beyond these basic safety and accessibility investments by making walking enjoyable: planting more street trees, building more benches for our seniors, prioritizing pedestrians at stop lights more often, and creating denser neighborhoods where everything you need is within a safe, easy walking distance. Third, we have to commit to tackling the problem of funding a truly walkable city head on. For far too long the magnitude of the problem has led to paralyzation and finger pointing. It’s time for our elected officials, department staff, advocates, and neighborhoods to roll up our sleeves together and find solutions. From developer impact fees, to donated crosswalks, to requiring sidewalk maintenance when adjacent property is sold, there are a ton of ideas out there that other cities have successfully implemented to fund good walking infrastructure. 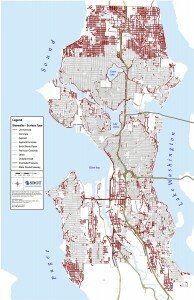 Which ones will make the biggest difference and be equitable in Seattle? Let’s find out. Finally, we need to get started now. 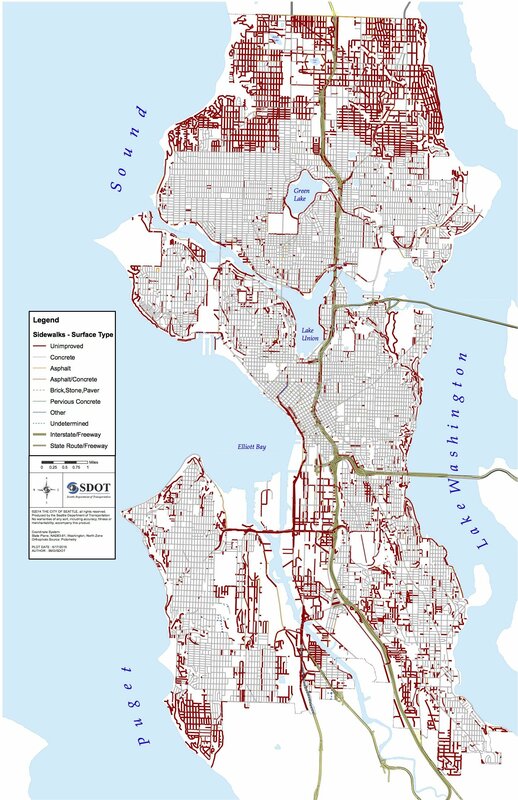 A journey of a thousand miles starts with a single step, and this journey can start if the Seattle City Council requires SDOT, the Department of Neighborhoods, and the Office of Planning and Community Development to make walking a top priority. You can help. Tell the Seattle City Council that making Seattle America’s most walkable city is a priority for you. Tell them in person Tuesday May 16th at 2PM at Seattle City Hall, email council@seattle.gov, and join Seattle Neighborhood Greenways as we work to advocate for safe streets for people walking and biking.